Online reservations have closed and will be taken in the Visitor Center on a space available basis. 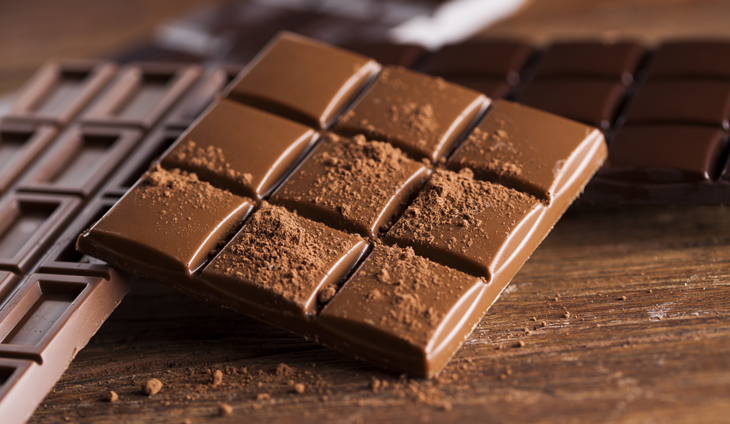 Chocolate is a favorite around the world, delighting our senses and satisfying our cravings. Enjoy a seated tasting with one of our wine educators as you learn about wine and chocolate, how to pair the two, and listen as we speak to you in chocolate. Our experience features jcoco chocolates. Approx. 40 min. Guests 21 & over only, please. Please allow extra time for parking and check-in. We will have some surprises throughout the weekend so make sure to stop by the winery to make the best of your Memorial Day weekend!